Teuco has won the Red Dot Award for the second time with it’s Pop Limited Edition bath designed by Carlo Colombo where they won the Best of the Best 2014. The award for the best products in every category which excel for the most innovative and revolutionary design among all those awarded with the Red Dot design award.. This bath is part of the Accademia range which is a large freestanding large which would give you the most luxurious soak. 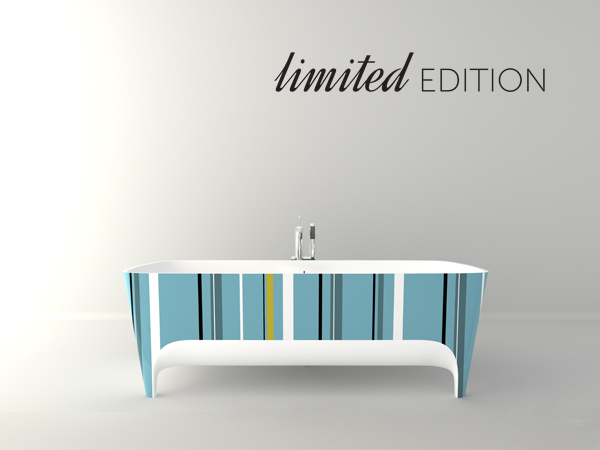 The 2014 edition saw the participation of a total of 4,815 products, assessed by an influential jury consisting of a panel of high-ranking international design experts, who rewarded the unique and innovative design of the Accademia POP bathtub. The awards ceremony is scheduled to take place on 7th July at the Aalto Theater in Essen, Germany. To see all the details on this stunning bath by Tueco click here!